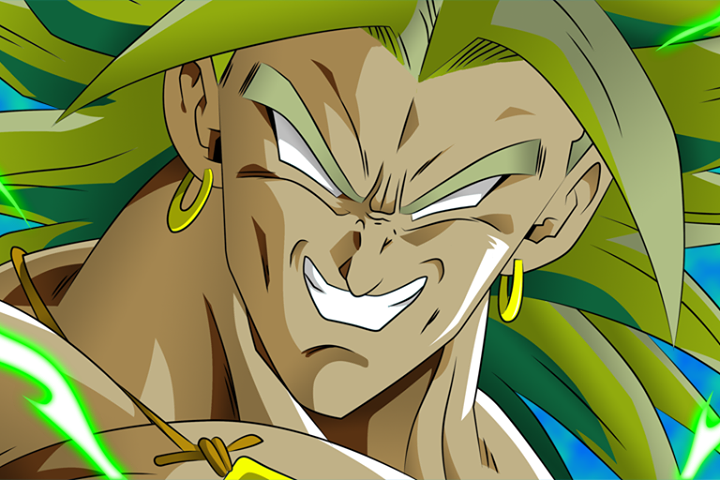 Broly the true devil. one of my most fav char XD. 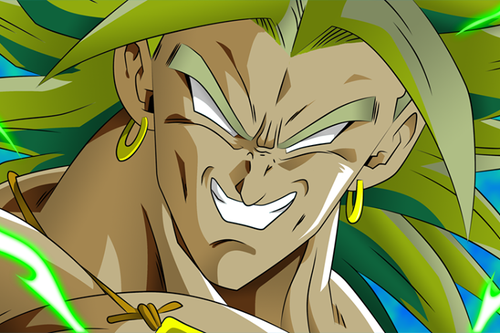 HD Wallpaper and background images in the ड्रेगन बॉल ज़ी club tagged: photo broly broly the legendary broly the monster broly the devil.